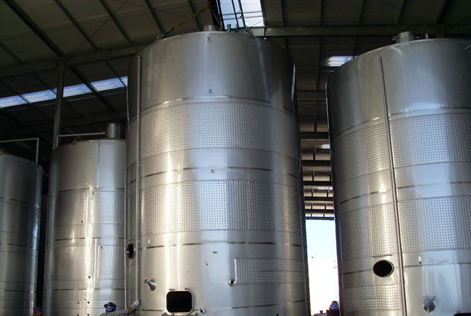 At TPI, we have more than 35 years of experience in the manufacture of fermentation and aging tanks for the wine industry. 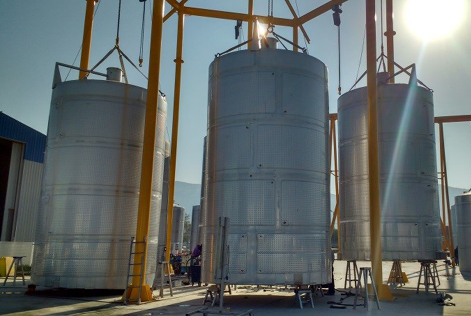 Our tanks are manufactured according to the specific needs of the client, and in compliance with the Chilean seismic standard, offering the best quality in the market. 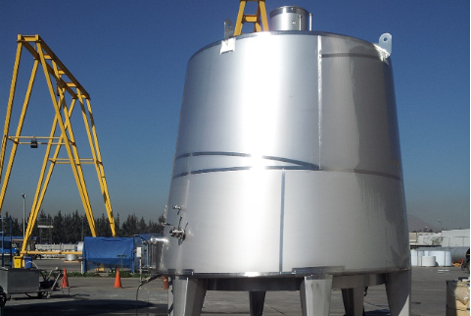 We have a large manufacturing and assembly capacity specialized in the field. 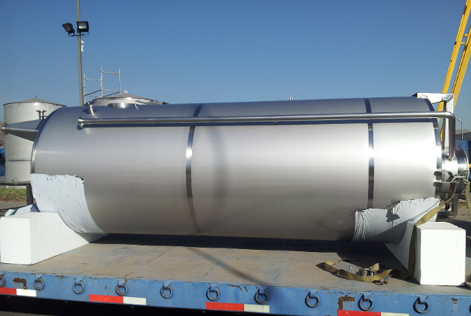 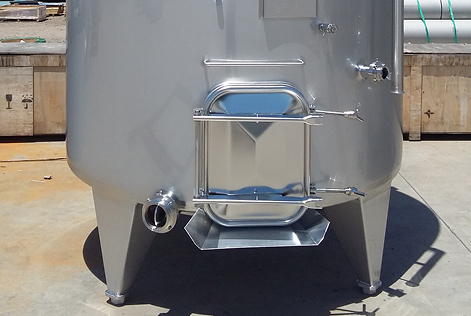 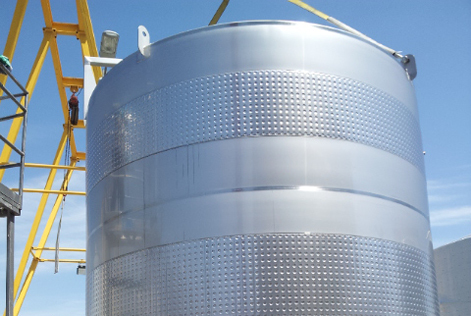 TPI tanks are manufactured with AISI 304L and 316L stainless steel. 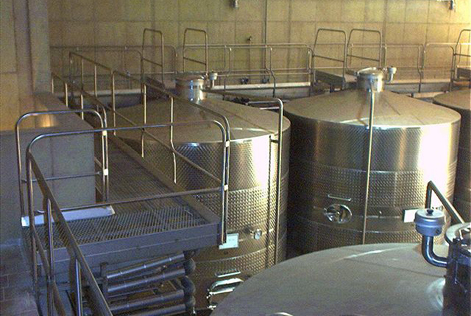 The different fittings and gateways used are imported from the main European industries. 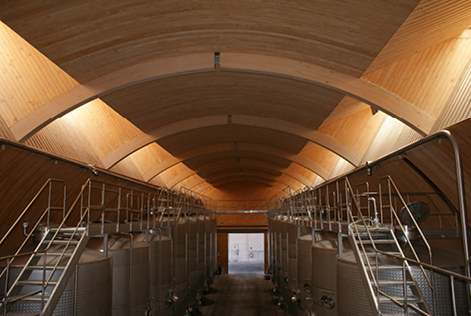 According to design, heat exchange can be done through button jacket or channelling.